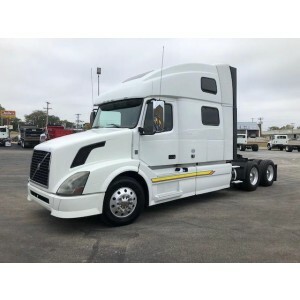 When it comes to buying trucks for sale, you might seem a bit confused because of the whole range of varieties present in the market with their own features and prices. 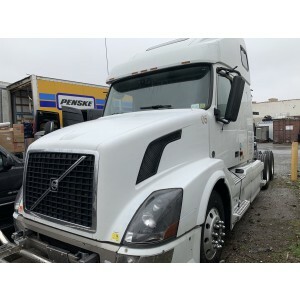 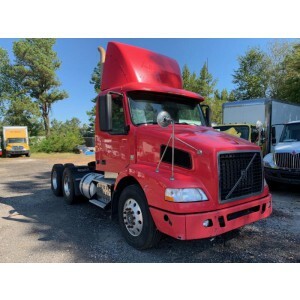 However, if you are considering buying Volvo for sale then you can get the best rigs for sale including Volvo semi trucks and great models such as vnl670, vnl780 and vnl64t through our sale category very efficiently as well. 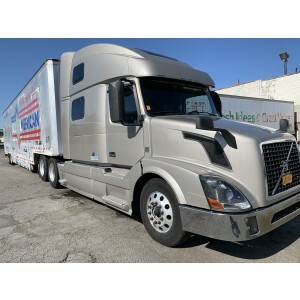 Many companies might offer to give Volvo rigs but they only have the vehicles that they have in stock and do not have the support needed for it future which includes its parts, its different colors, its maintenance program etc.Hence, here are NCL Trucks there is availability of all the support that you might need after you have bought a wagon or any of the semi trucks from us. 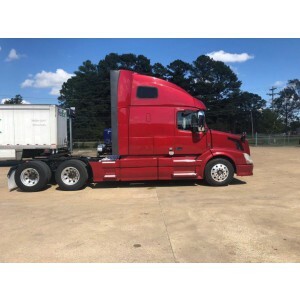 The vnl670 is accessible in different lighter tone of colors that vary from 2006 to current ones while they have a D12 engine with 10 speed manual transmission and 940,000 mileage as well. 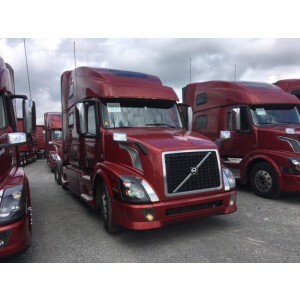 There are also many other vnl670 trucks that can be bought, which include Automatic transmissions as well with other 983,000 mileages etc too. 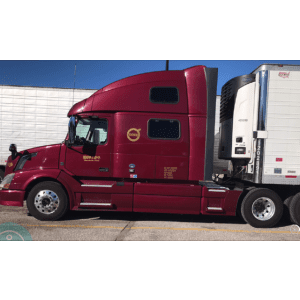 The vnl780 can be in great colors including royal blue, fluorescent green, sea green, brown, black and many other colors through its different models right from 2011 to 2016’s latest models and cuts. 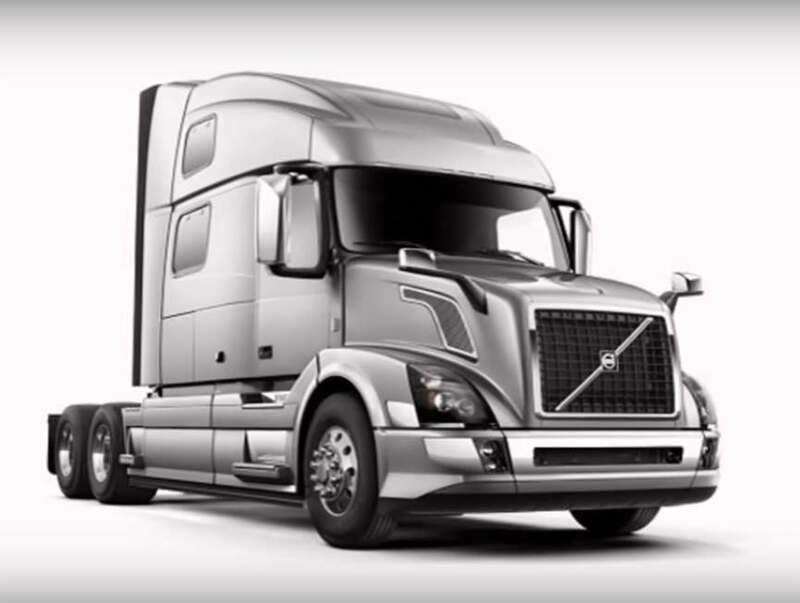 You can buy them in the price range of $12,000 to $76,000 as well. 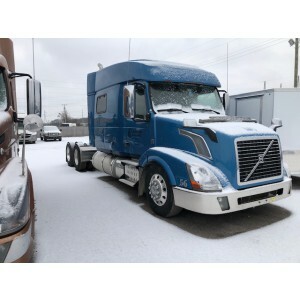 The vnl64t may be in different blue variant shades which have makes from around 2007 to later 2012 and so on while they operate on D13 engines that have I-Shift transmission modes in them and mileages up to 473,000 too. 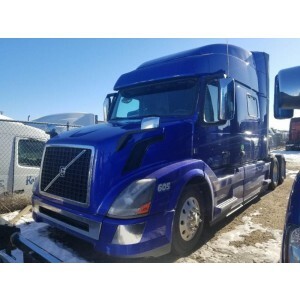 They are available as the model VNL64T670 that is normally difficult to find while the $44,000 price is not much to what it offers. 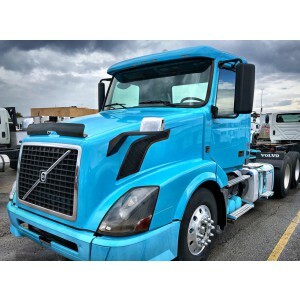 Most trucks and semi trucks have many featured plans for financing especially on domestic orders while 24x7 support is also provided through different social media and easy solutions from Skype, Viber etc. 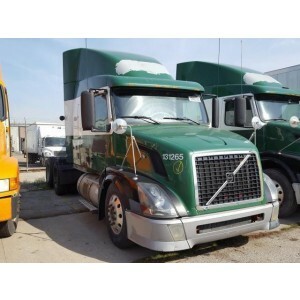 Free shipping quote is also possible for all customers to even avail the facility with ease. 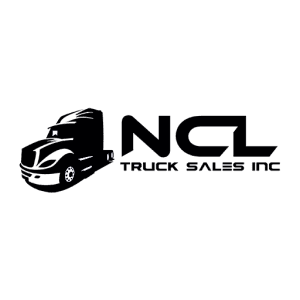 Hence these Trucks have great collection, awesomely fair prices and very attractive sale options in comparison to others in the market.